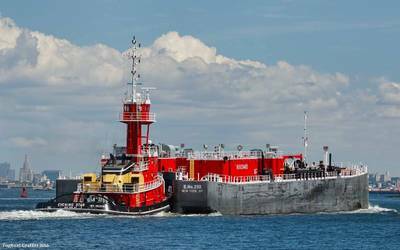 Bouchard Transportation Co., Inc. announced the new construction of ATB unit M/V Evening Breeze and Barge B. No. 252, which adds to the company’s fleet expansion plan that began in 2012. The M/V Evening Breeze is being constructed in Pascagoula, Miss. 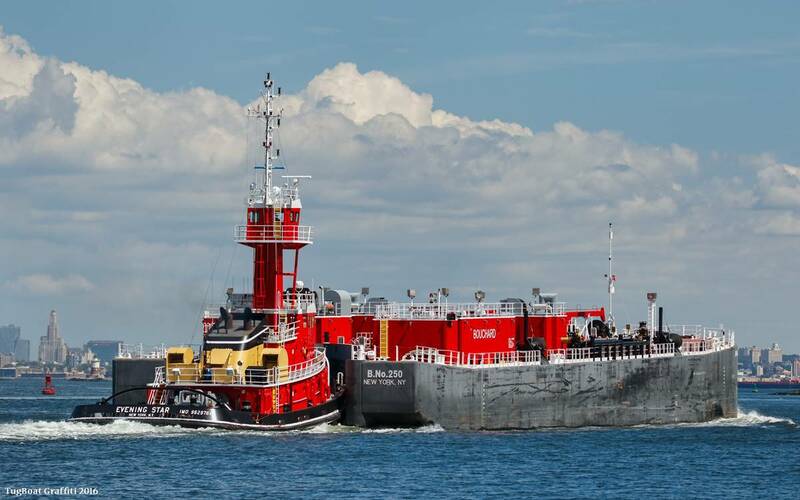 by VT Halter Marine, Inc., and is the sister vessel to ATB tugs M/V Denise A. Bouchard and M/V Evening Star. The Evening Breeze will be 4,000hp meeting U.S. EPA-Tier 4 requirements, measuring 112 feet by 35 feet by 17 feet, and equipped with an Intercon Coupler System. The B. No. 252 is being constructed by Bollinger Shipyards, is the sister vessel to the B. No. 250, measuring 317’6 feet by 70 feet by 28 feet. The B. No. 252 will have a 55,000 barrel capacity, and be utilized to transport liquid petroleum products throughout the Jones Act Market. 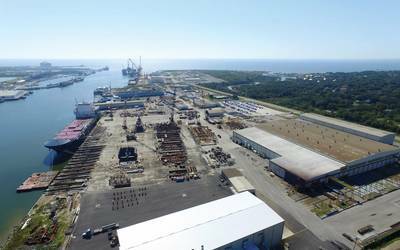 Hank Stewart has been awarded the responsibility to oversee the construction project through vessel completion as Bouchard’s Manager of New Construction, and will report directly to President and CEO Morton S. Bouchard III. Prior to joining Bouchard, Stewart worked as a VP of Production at a shipyard specializing in small to medium sized ocean going vessels in the United States. 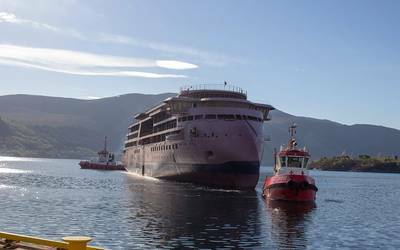 Expected delivery for both vessels is first quarter of 2019. Over the past five years, Bouchard’s fleet expansion has included the delivery of ATB units M/V Kim M. Bouchard & B. No. 270 and M/V Donna J. Bouchard & B. No. 272, and ATB Tugs M/V Evening Star, M/V Denise A. Bouchard, M/V Morton S. Bouchard Jr. and M/V Frederick E. Bouchard. These Jones Act vessels include the newest modifications to the Intercon and pin system, as well as the most technologically advanced equipment in various spaces that are designed to reduce total emissions, thus ensuring a more eco-friendly fleet, Bouchard said.